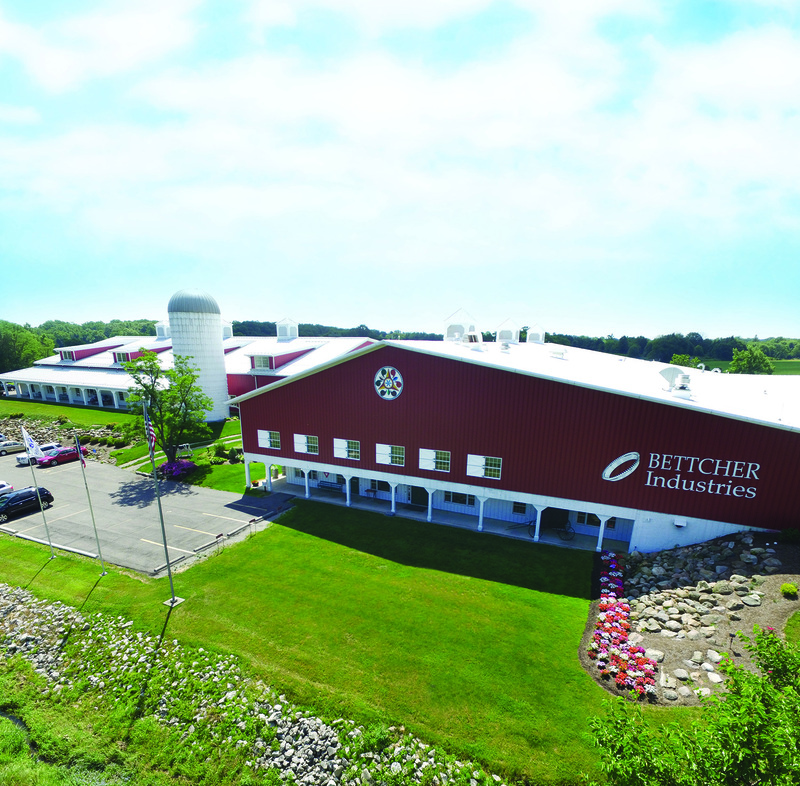 Bettcher Industries achieves ISO 9001:2015 certification, verifying that the company meets rigorous requirements for quality management processes in the manufacturing arena. Achieving ISO 9001:2015 certification demonstrates that our company continues to adapt to the always-changing environment in which manufacturers operate today. Bettcher Industries, Inc. announces that it has achieved ISO 9001:2015 certification. The new certification covers the latest standards as issued by the International Organization for Standardization pertaining to quality management systems. ISO 9001 standards of quality management were first brought out in 1987 by the International Organization for Standardization. These standards have been updated several times since then, with the most recent version published in September 2015. More than 1 million organizations located in over 160 counties have applied ISO 9001 standards to their quality management systems, making it the largest recognized certification program covering quality management systems. Bettcher Industries has been an ISO-certified organization since 1997. Bettcher Industries, Inc. is an ISO 9001:2015-certified, vertically integrated manufacturing company with a global customer base and direct distribution and service in more than 70 countries throughout the world. The enterprise is a leading developer and manufacturer of innovative equipment for food processing, foodservice, industrial, medical and other operations. Established in 1944, Bettcher brings more than seven decades of successful innovation to the market, including holding nearly 100 active patents. Website address: http://www.bettcher.com. Bettcher Industries, Inc., headquartered in Birmingham, Ohio achieved ISO 9001:2015 certification in June 2018.